The DPS player emotionally described his decision to stop playing. In an emotional post on his Facebook page, Dallas Fuel’s Hyeon “EFFECT” Hwang announced that he’s retiring from professional Overwatch due to his mental health. 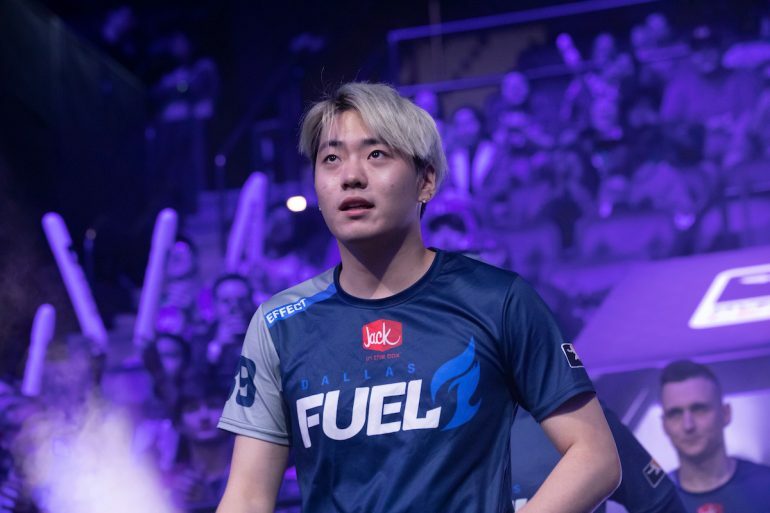 EFFECT has been a DPS player for the Dallas Fuel since the team’s inception and has spoken at length about his trials dealing with the league’s pressures. EFFECT’s Facebook post has been translated into English by community member Swingchip—the post may contain content that’s triggering for some and includes descriptions of self-harm and suicidal thoughts. In his post, EFFECT talked about his battle with depression from his teenage years to today. He discussed how, at one point, video games like Overwatch were an escape. “There was no space to think of negative thoughts because I had my hands full,” EFFECT said. He explained that the idea of being “a star” in the game didn’t even motivate him anymore. In the Overwatch League’s inaugural season, EFFECT left during the end of stage three to return to his homeland of South Korea due to mental health issues. He didn’t return for the remainder of the season, but indicated over the summer that he’d be back for the second season. EFFECT played multiple games in stage one of the 2019 season. Over the summer break from Overwatch League seasons, EFFECT also publicly came out as bisexual and indicated the trials he’s had to face since that announcement. EFFECT goes on in his Facebook post to explain that he will likely be streaming and producing YouTube content to support himself. He thanked his fans for cheering him on during his career. If you are experiencing a mental health crisis, please reach out. The National Suicide Prevention Lifeline can be reached at 1-800-273-8255 and offers crisis help in multiple languages.